The nose is fruit-forward with aromas of red raspberry, plum and black cherry with some cola notes and a subtle bit of oak. Medium bodied, the palate is cherry driven with a hint of cocoa powder, some spice and an earthy vein throughout. Approachable today, there are still some tannins here that should allow it to develop in-bottle for some time (especially under a screwcap). Today, a nice bit of freshness in the form of acidity makes it food friendly. As an aside, I think it's great that they've dropped the "Reserve" moniker from wines like this one. 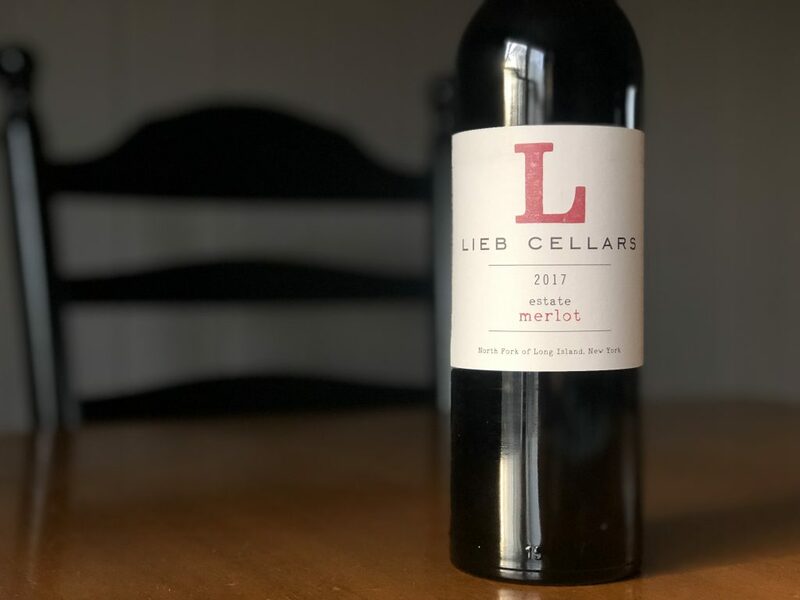 The Lieb line (rather than Bridge Lane) is the core line for the winery.